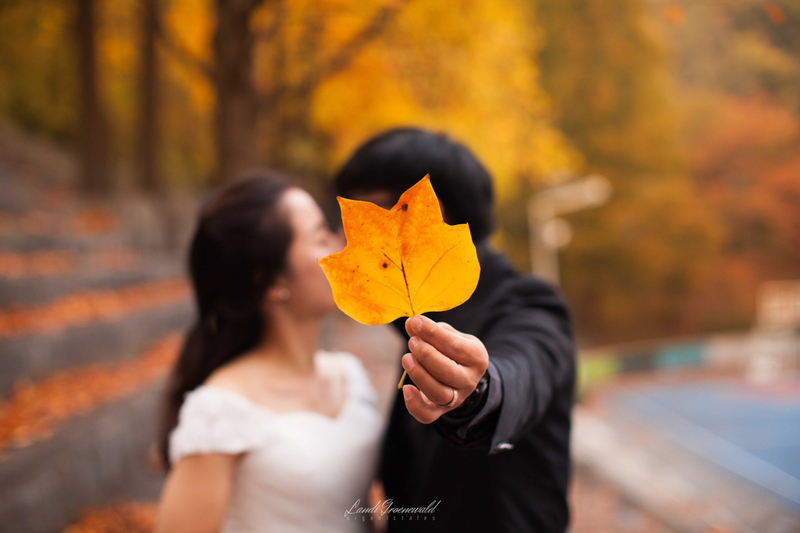 There is something truly magical about autumn in Korea. 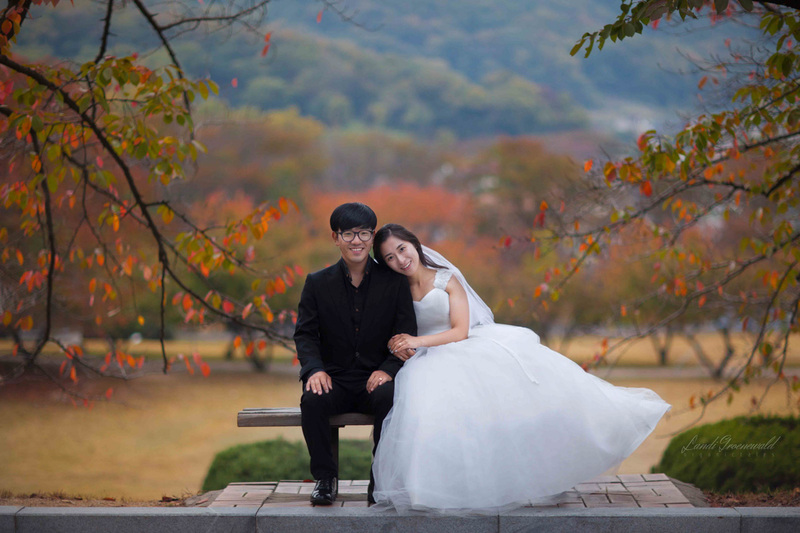 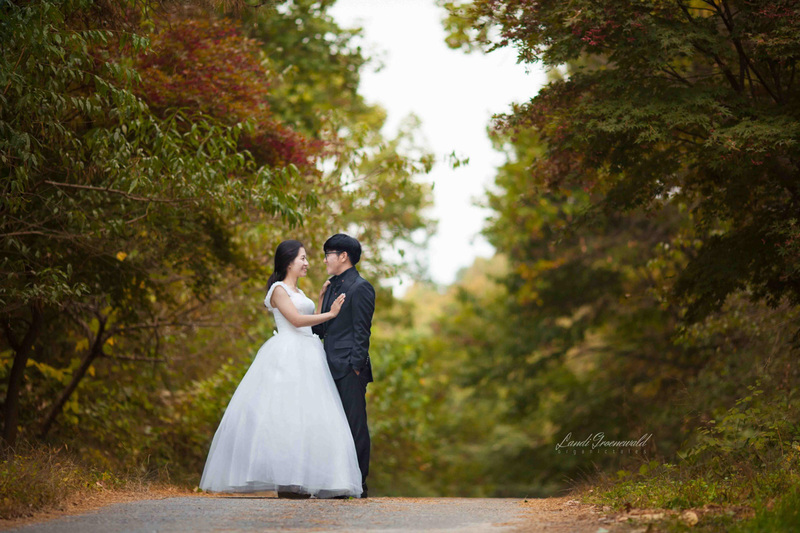 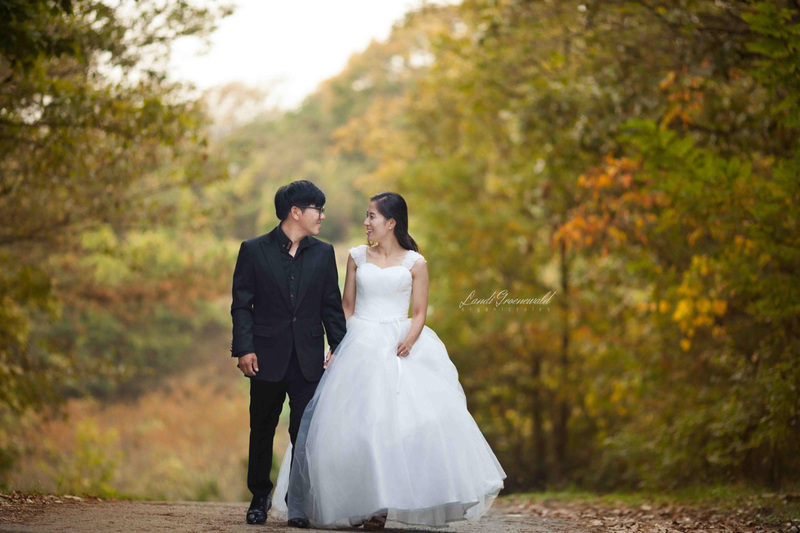 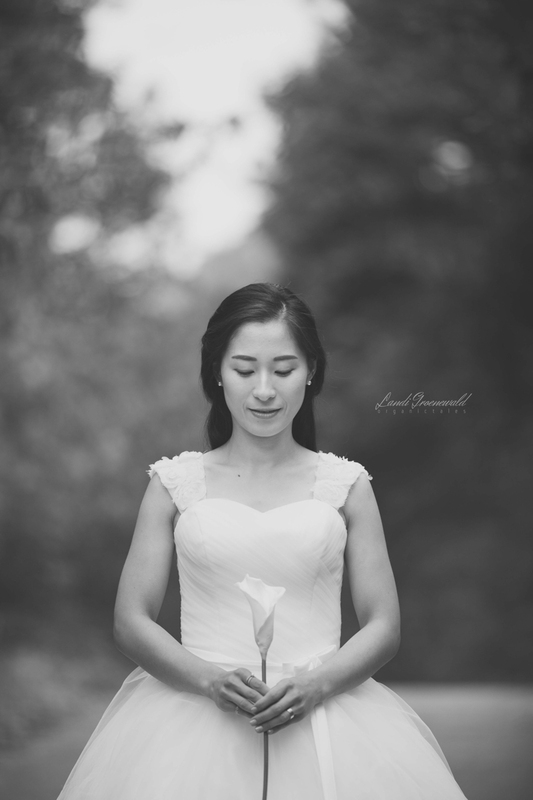 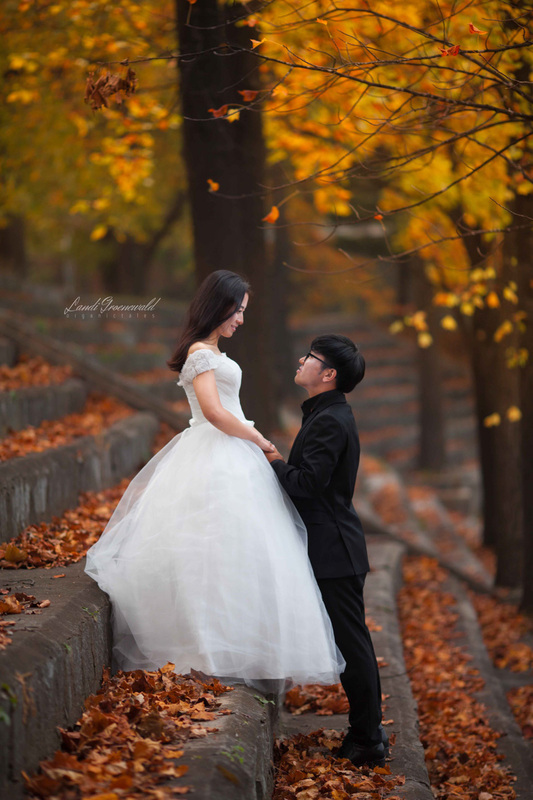 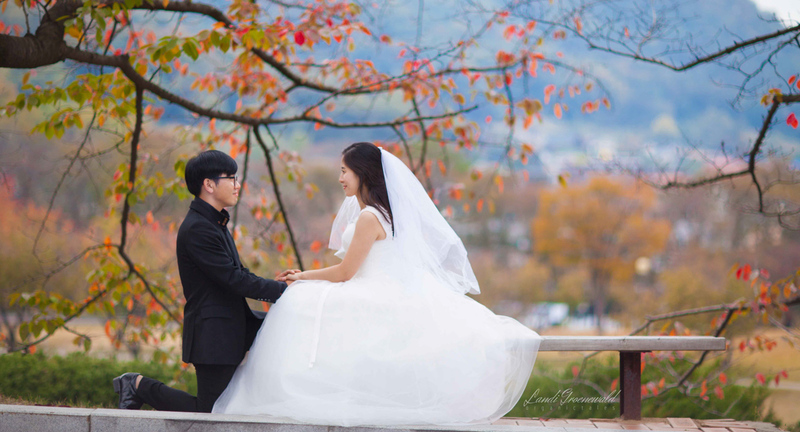 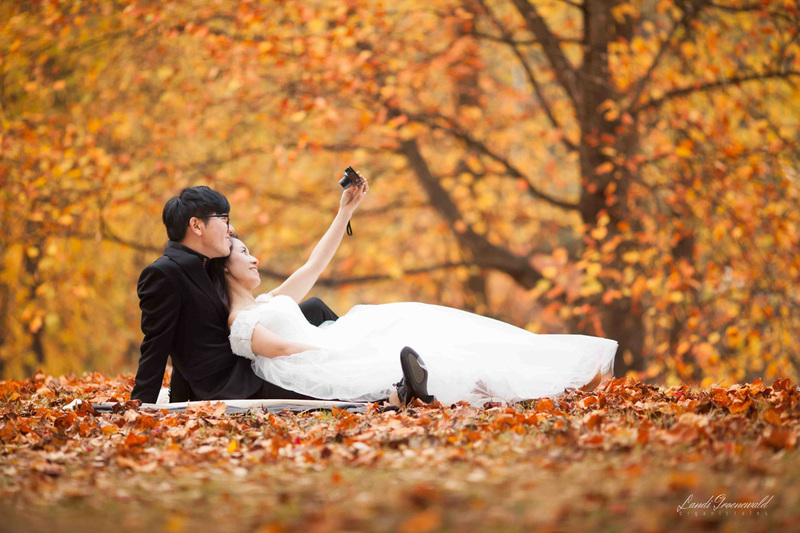 Eunshil and Yungi chose such a beautiful time of the year for their wedding pictorial. 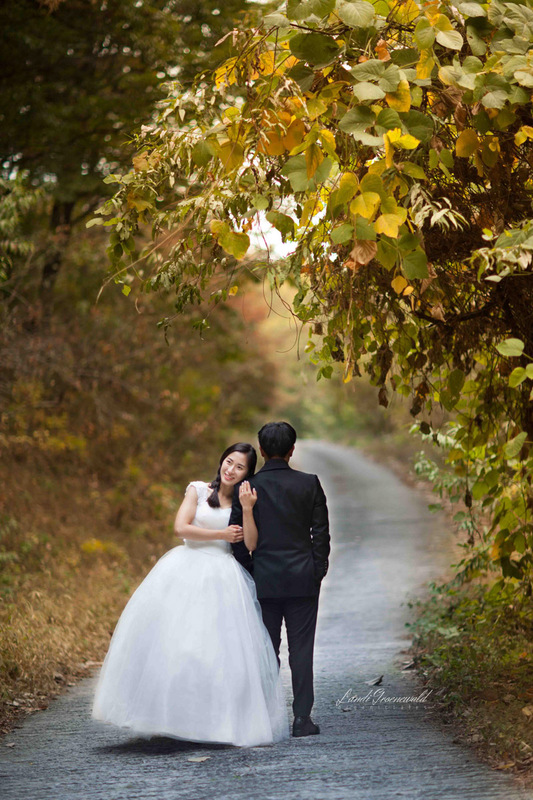 Beautiful yellow and orange leaves were painting the streets of Asan in bright colours. 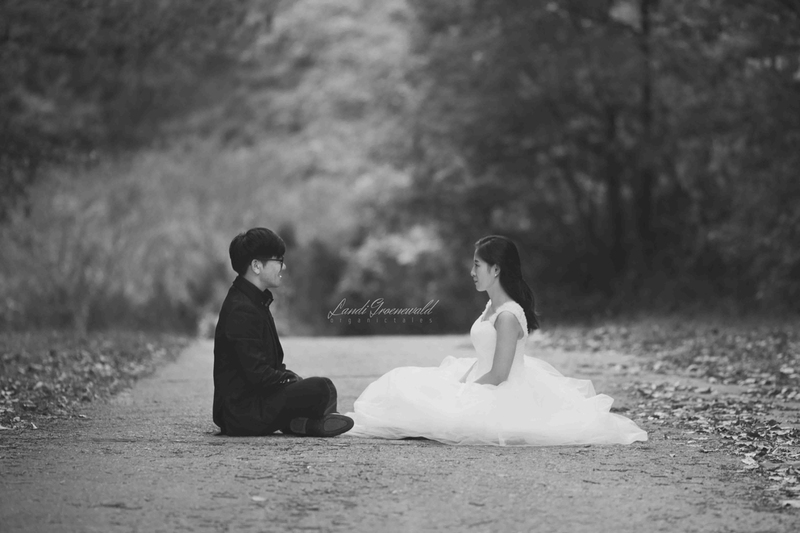 The love between this couple had such an amazingly strong presence during the shoot and the way they interacted with each other reminded me of something writers like Rumi would get their inspiration from. 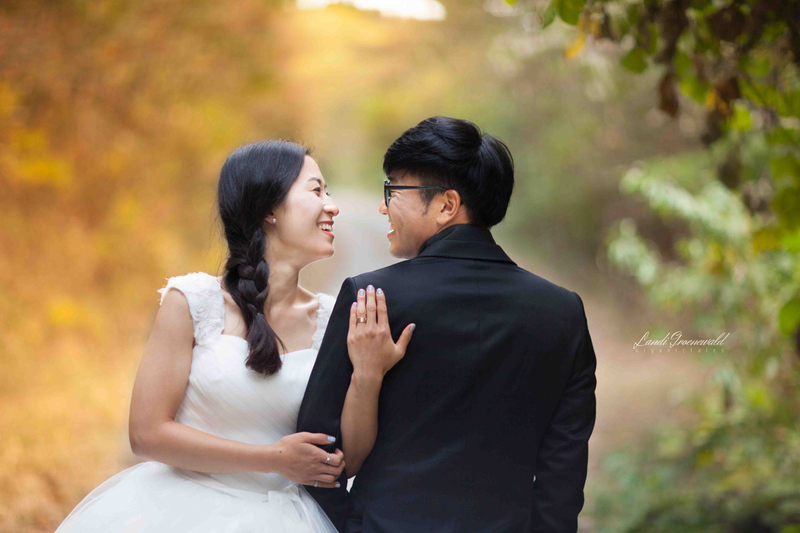 I feel blessed to have shared in their love.